So I have really been thinking hard about my working environment. I work from home and that really sounds like a great idea and it probably is for some people. It can work well for a while and then you eventually go absolutely insane and start talking to your dog more than is healthy. Then your work and personal life completely blur together until it seems like you either work all the time or can't get a thing done because you can't ignore the dirty laundry or dishes in the kitchen sink. 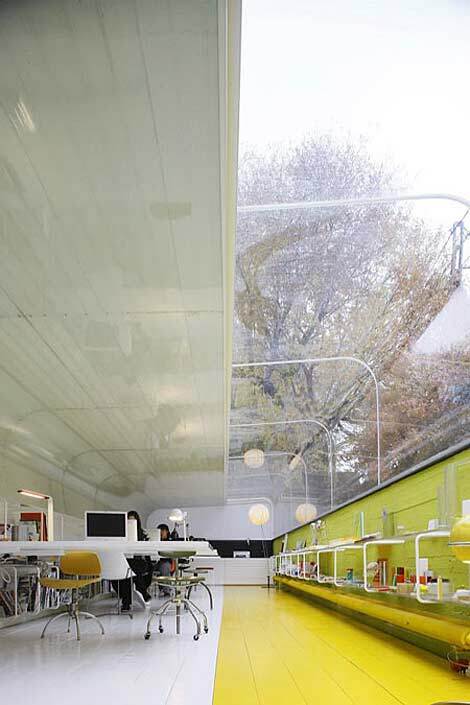 I love this bright office with it's wall of windows and clean lines for Selgas Cano Architecture. And of course everyone knows Google has cool offices. 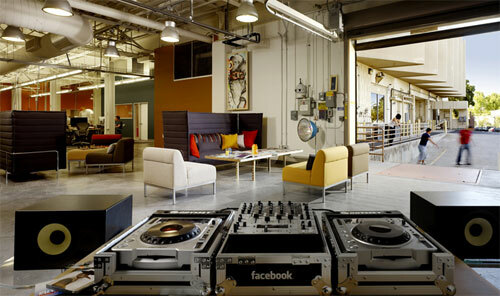 I love this image of the Facebook Offices, open to the outside world. The neat and tidy conference room along with the WhoWhatWear offices, so glamorous. I love a good inspiration board. 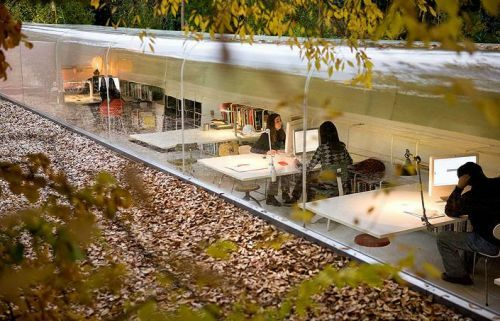 I have always hoped to work for IDEO but now after seeing pictures of their work space I think all the clutter and vegetation might distract me. But I the hanging bikes are pretty cool. I don't need much room and being as close to outside as I can get is pretty appealing to me. Above is an Ecopod. 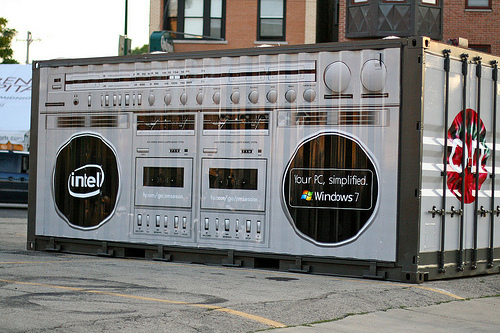 But these are decked out by Boxman Studios and it seems that the possibilities are endless.